I’ve actively shopped with coupons for more than a decade and I will be the first to admit I’ve made many errors over the years. 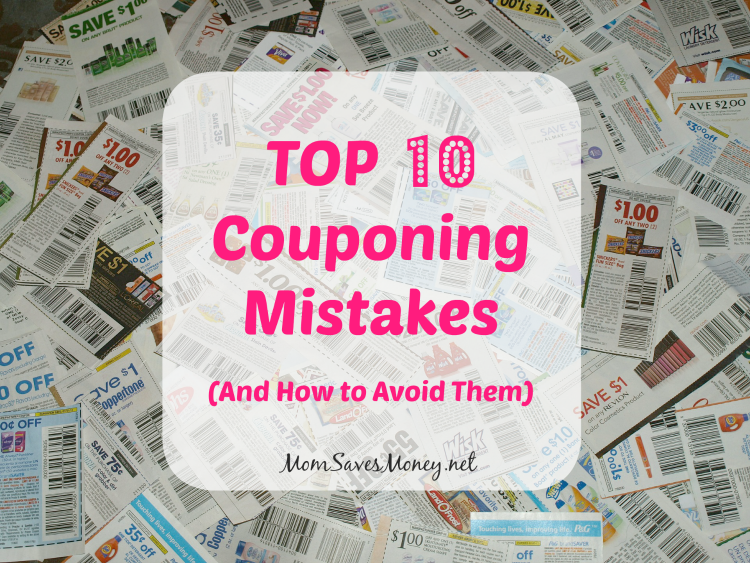 If you’re goal is to save money, you need to be intentional with your coupons and avoid these common mistakes. It’s so easy to get caught up in the deals and overspend. These 10 mistakes can blow your budget quickly and make your couponing efforts less effective. Luckily, you can avoid making these mistakes and see big savings from your coupon clipping skills. 1. Chasing deals – You see a great deal posted on a website or Facebook and jump in the car, drive miles across town, only to find every last one is already gone. This is frustrating and costs money and time. It’s called chasing deals because you’re never guaranteed to get that deal. Plan your couponing trips around sale items at your preferred store, instead of those crazy clearance finds or unadvertised deals at specific stores. If a sale item is sold out, you can usually get a rain check, so it’s not a completely wasted trip. 2. Buying something just because you have a coupon – Not all items are a great deal, even with a coupon! That’s why it’s important to know stockpile prices, so you can tell when an item really is a good deal. It’s OKAY to throw away a coupon if it expires before you find a stock up deal. 3. Clearing shelves – Please don’t be the person who takes every single last sale item on the shelf. If you want more than a reasonable amount of a sale item, consider making a special order with the store. (Note – this does not apply to clearance items. Those are fair game in my opinion.) If all couponers purchase reasonable amounts of sale items there is usually plenty for everyone. 4. Shopping too much – Couponing is fun and exciting and it’s easy to get carried away. You don’t need to shop every single store or visit 3-4 times a week to get the deals. Each of those small couponing trips cost money, so to really save, limit your couponing trips. I shop one grocery store a week, the drugstore every other week and Target about once a month. This works great for me and helps keep my spending in check. 5. Not meal planning – Meal planning is the one of the easiest ways to cut your grocery budget fast. If you plan and get all your meal ingredients in one trip to the grocery store, you eliminate the need for in-between trips (those add up fast) and decrease food waste. 6. 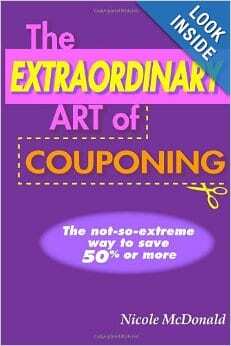 Spending too much time on coupons – Yes, there is such a thing as spending TOO much time couponing. 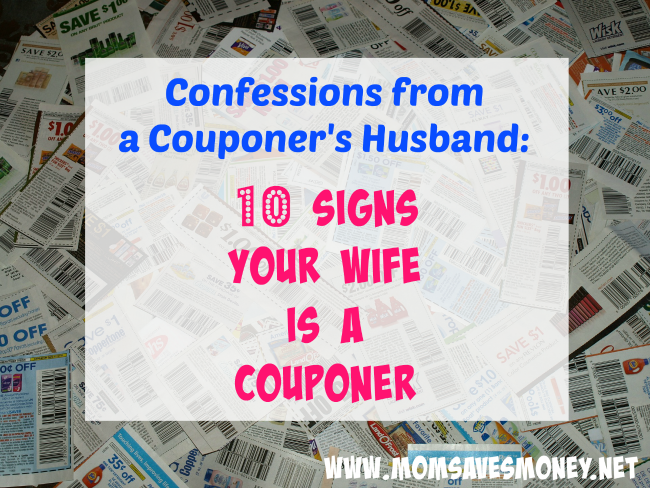 I save 50% or more off every grocery bill and spend only a few hours a week on my coupons. Yes, you can save more if you spend more time on it, but your savings eventually plateau while your time investment sky rockets. A great organization system will help limit the time you spend couponing. 7. Not using your stockpile – A stockpile is a beautiful thing and saves our family so much money. However, if you put items on your shelf and forget about it, you will soon find items expiring. If you have to throw away items regularly that expired, that’s not really saving money. Utilize that stockpile. 8. 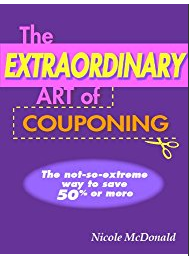 Unorganized Coupons – If you leave coupons on your counters, microwave, fridge or buried in the drawer, you likely won’t have them when you need them at checkout or forget about them completely. Designate one place for all your coupons (preferably with your coupon organizer) and get organized. I have an envelope I keep with my binder and anytime I find a coupon that I don’t have time to file, it goes in that envelope. When I clip my paper coupons, I just add those loose coupons to file into my binder. 9. Trying to do find all the deals on your own – There is no reason to painstakingly go through every ad and try to find the best deal anymore. There are hundreds of websites that do coupon matchups for you! I even post the best Omaha grocery deals with coupons every week and people regularly share deals in my local Facebook group. 10. Comparing yourself to others – Remember, any savings is great! I know people share pictures of 75-90% savings and it’s easy to think that your savings are insignificant. But, even 5-10% is huge. That’s money in your pocket that you can use for other things. Any savings is good savings! And, your couponing skills will only get better with time and practice. Have you made any of these couponing mistakes? What else would you add to this list?